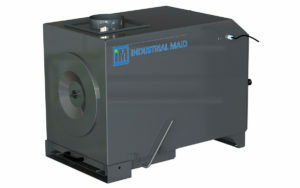 Filters dust and particulates for small and lower CFM applications. 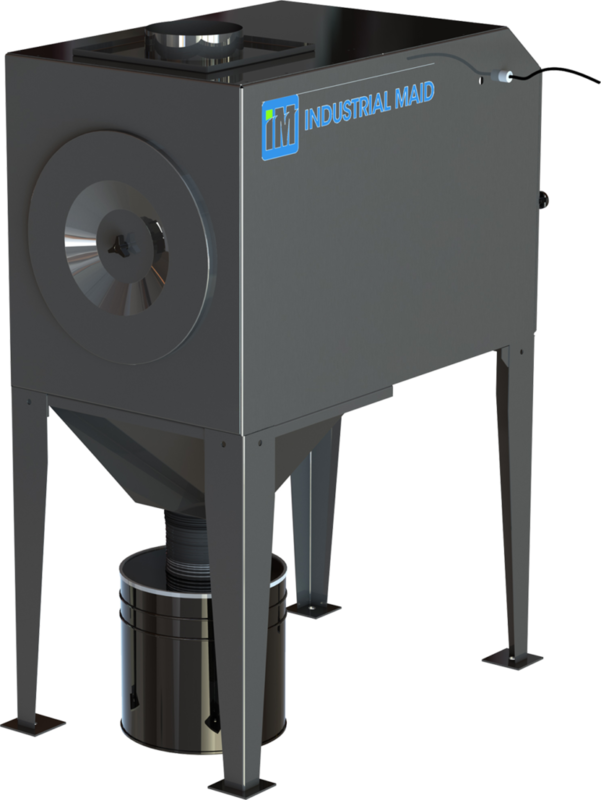 There are many smaller applications that still need to be addressed for dust collection. That is where the DFC series provides a great solution. 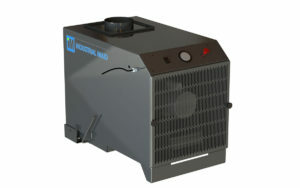 These compact designed dust collectors are great for lower CFM and lighter loading applications. The single cartridge can be designed to fit several areas of your shop. 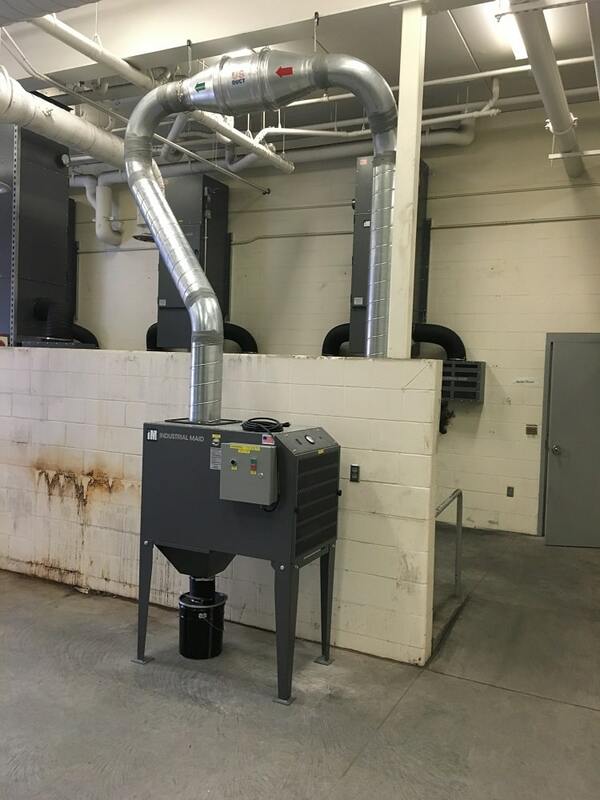 Dust collectors are a useful solution for industrial air filtration and ventilation across any industry—the solution is ideal for lower CFM and lighter filter loading applications where traditional dust collection systems don’t fit.